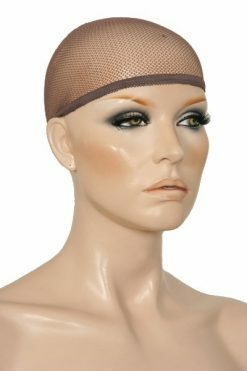 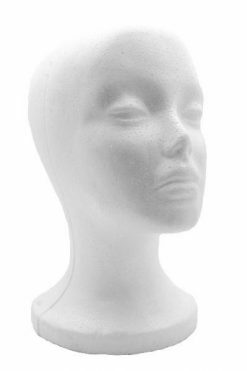 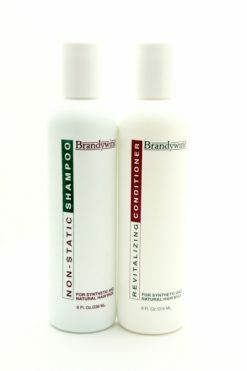 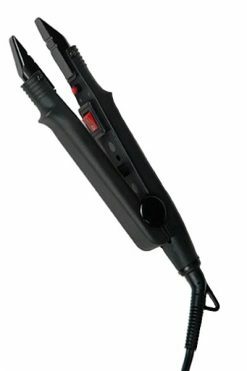 Perfect for any kind of hair, wig or extensions. 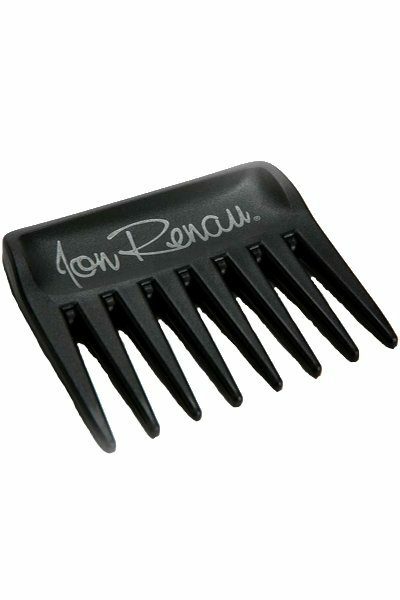 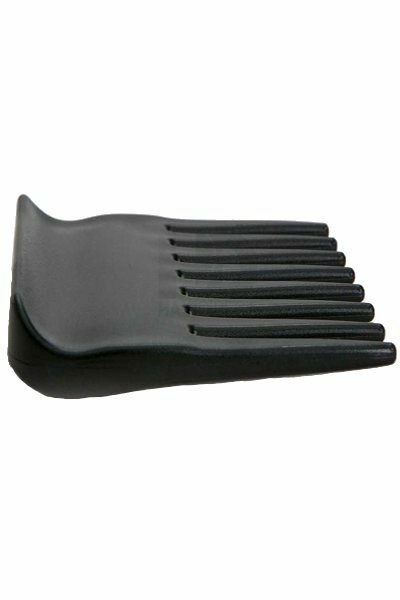 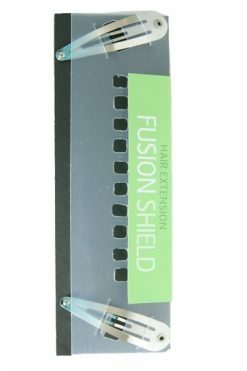 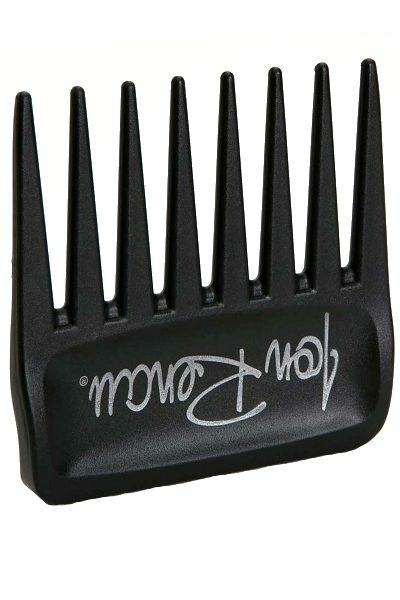 Jon Renau’s take on the wide tooth comb slides easily through hair without tangling. 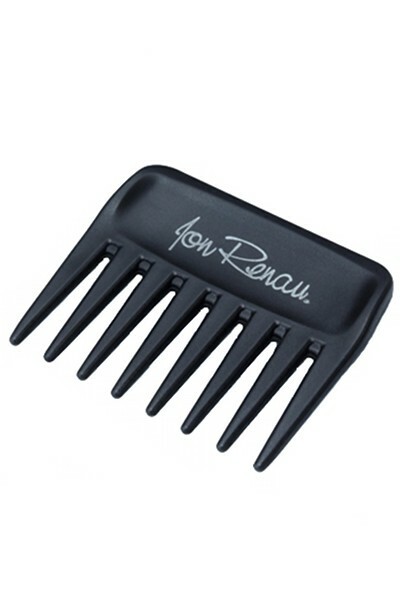 It’s comfortable to hold, but small enough to fit in your purse, pocket or glove box.